EOGB has welcomed the recent announcement from the Department of Business, Energy and Industrial Strategy (BEIS) that oil boilers will no longer be excluded from the next phase of the Energy Company Obligation scheme (ECO3). Earlier this year, EOGB was one of many stakeholders in the oil heating industry and charities concerned with fuel poverty who urged the government not to exclude oil from the scheme and to acknowledge ongoing innovation in the sector. Initially, the proposed changes to ECO3 saw oil-heated households unable to repair or replace an old, faulty or broken boiler with a new oil appliance. However, the legislation will now allow limited oil boiler installations to take place within the broken heating system cap and will also allow the repair of broken oil boilers within the 5% cap for all boiler repairs. However, oil is excluded from so-called ‘First Time Central Heating’ (FTCH) installations which means that off-grid fuel poor households will not be able to take advantage of the cheapest form of heating available. 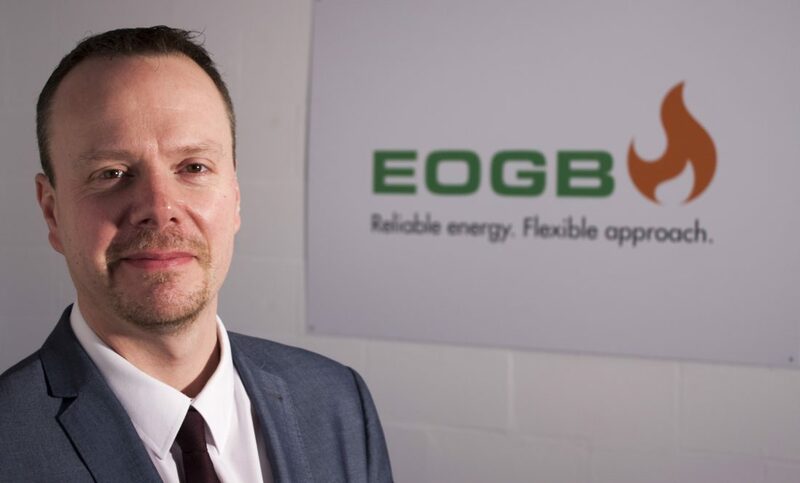 Martin Cooke, Technical Director at EOGB, said: “We felt that the initial ECO3 proposals were unfair and discriminated against some of the most vulnerable rural households who need access to the cheapest form of heating. Therefore, we are delighted that BEIS have taken feedback into consideration and changed their approach. EOGB’s Sapphire is the industry’s only fully-modulating low NOx burner, meeting both the 2018 and 2022 standards set by the Energy Related Products (ERP) Directive. The ultra-high efficiency burner is also fully integrated with OpenTherm technology which can be connected to a range of advanced in-home controls to further drive up efficiency, and offers a gateway to SMART interactive systems previously not available on oil fired installations. Click here for more information about the Sapphire burner.